Another document for the source material for Wikipedia. 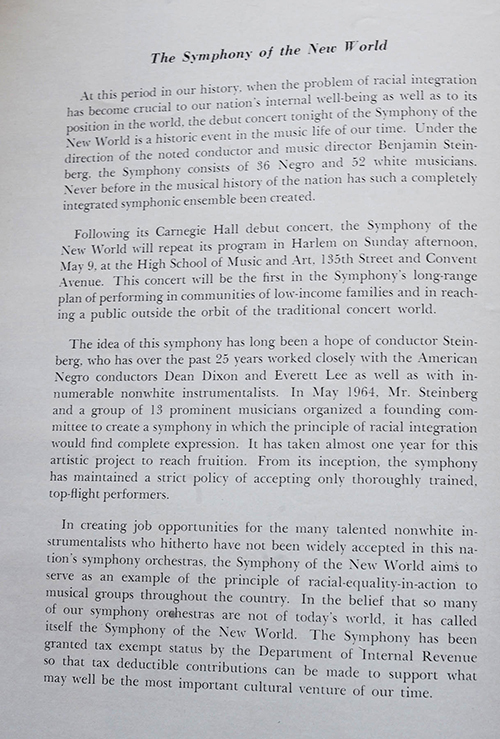 This entry was posted in Allan Booth, Benjamin Steinberg, Carnegie Hall, Evelyn Mandac. Bookmark the permalink.